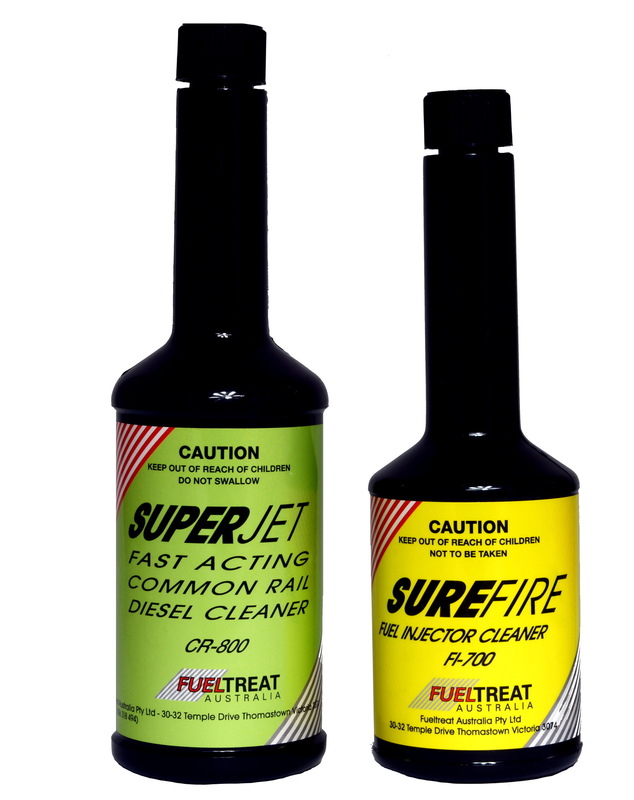 Surefire, Superjet & Sureburn clean hydrocarbon deposits and varnishes from fuel injection systems, carburetors and importantly intake valves. By cleaning the fuel system these products help engines run more efficiently, and reduce poisonous exhaust emissions. Their performance has been independently verified by a quality certified testing laboratory to strict international standards and design rules.